UNITED PAVEMENT MAINTENANCE INC. " Asphalt Paving Pros" at your service. 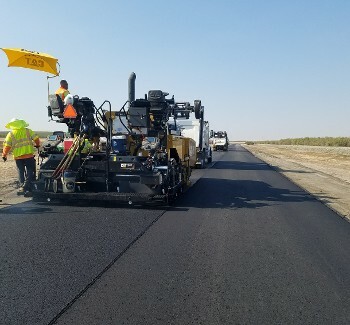 Receive quality paving services for your project from the professionals at United Pavement Maintenance, Inc. in Hughson, California. With more than 20 years combined of experienced tradesmen, we know how to complete your project quickly and efficiently. United Pavement Maintenance, Inc. provides a large range of services, allowing you to avoid hiring extra contractors and reducing your overall cost. Whether you need site grading to prepare a new lot for construction project or street markings for a new or existing surface, turn to United Pavement Maintenance, Inc. Once you experience our level of service and dedication, you'll see why we are the most trusted name in local asphalt services industry. Contact us to request paving services from our experienced team in Hughson, California. Proudly Serving: Central Valley & Surrounding areas!